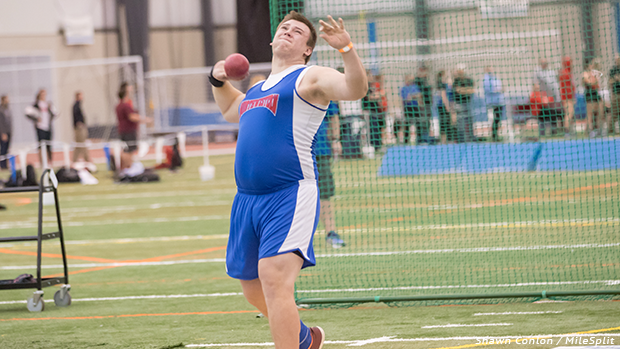 Northwestern-Springfield's, Adam Riedinger took the D2/3 shot put win with his mark of 59-7.75. Riedinger's performance represents an indoor pr and an Ohio #3 (with all divisions combined) for the 2019 season. The senior will continue his track and field career at Ohio State University next year. 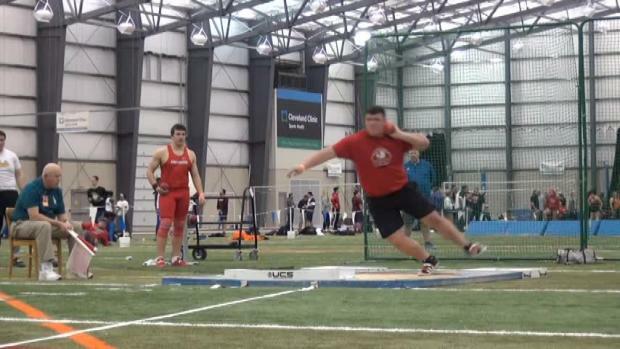 See field event videos acquired by MileSplit Ohio's Shawn Conlon.